Children should not be allowed to read or view books that are inappropriate for their age. 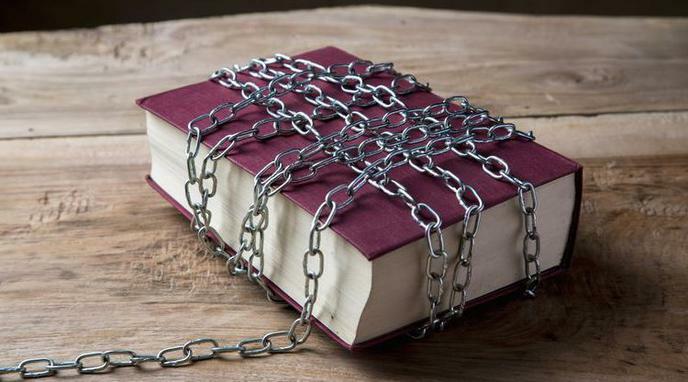 This is not banning books. This is categorizing according to maturity. This is good as a general guideline but not a hard rule.